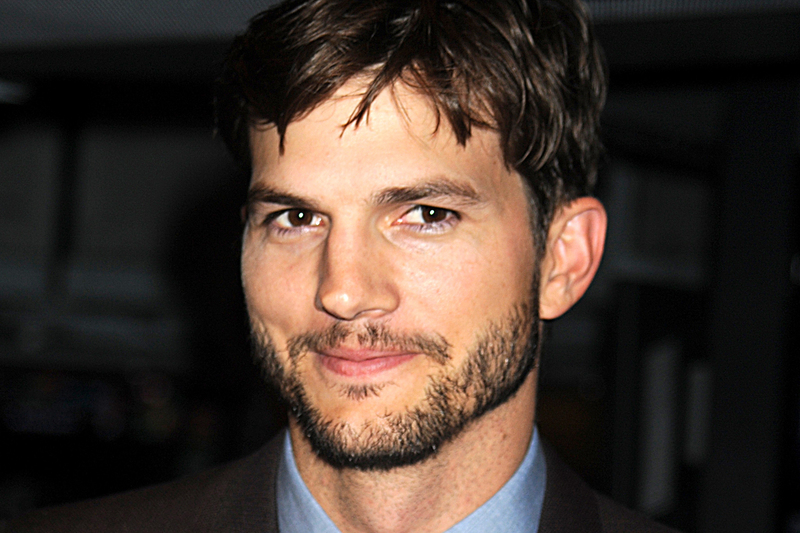 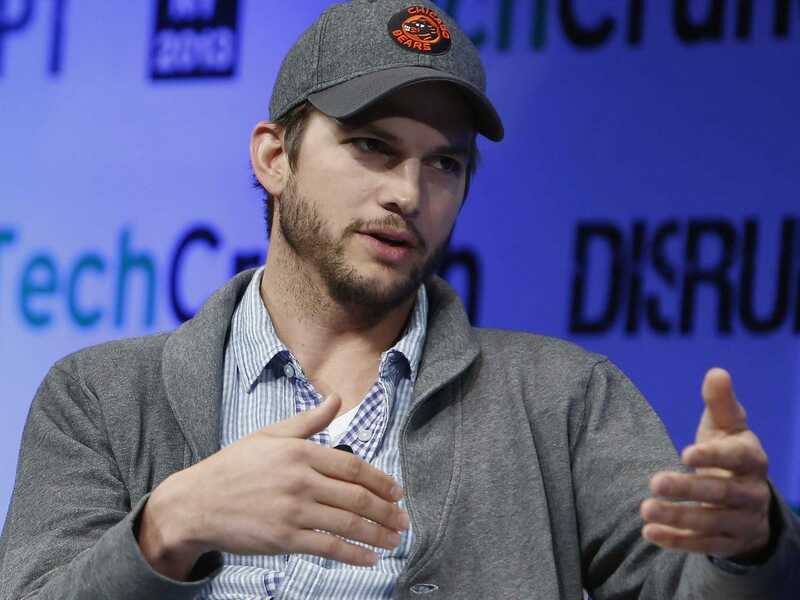 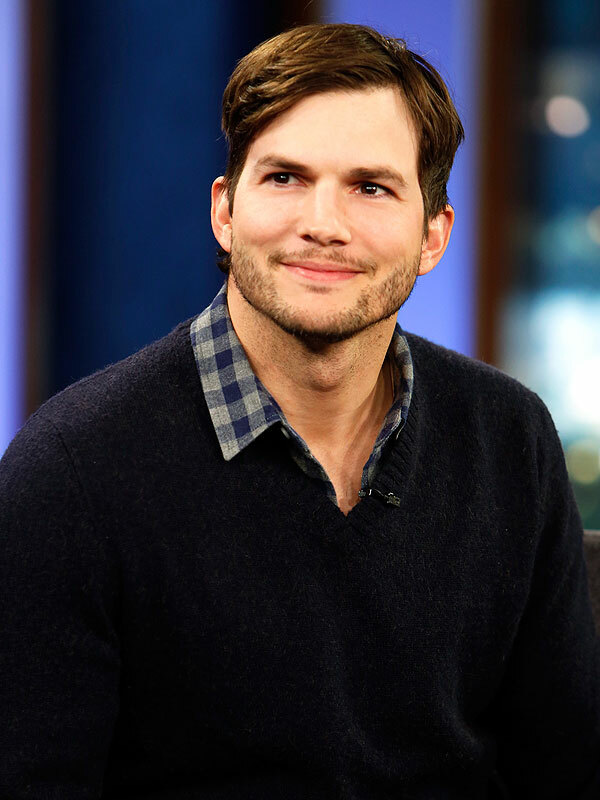 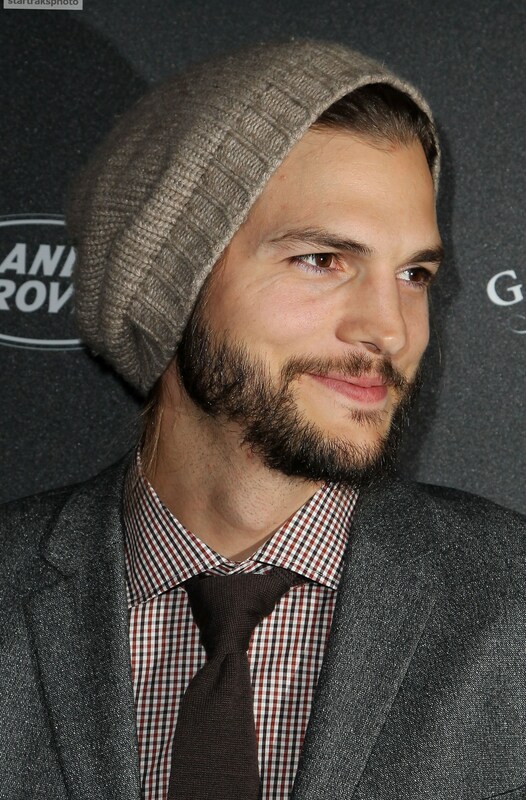 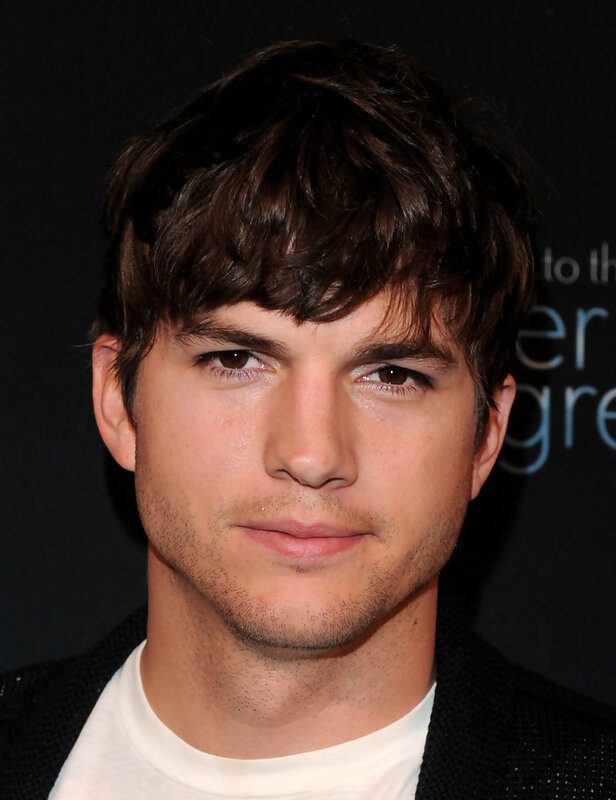 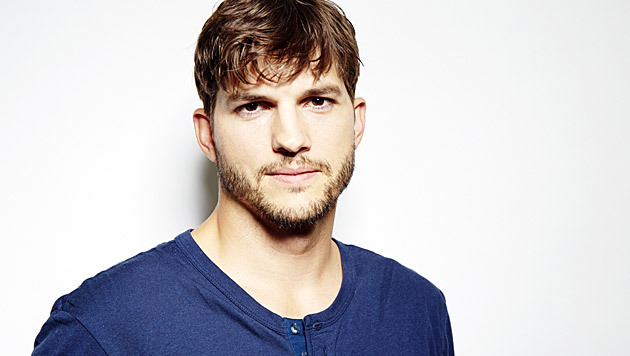 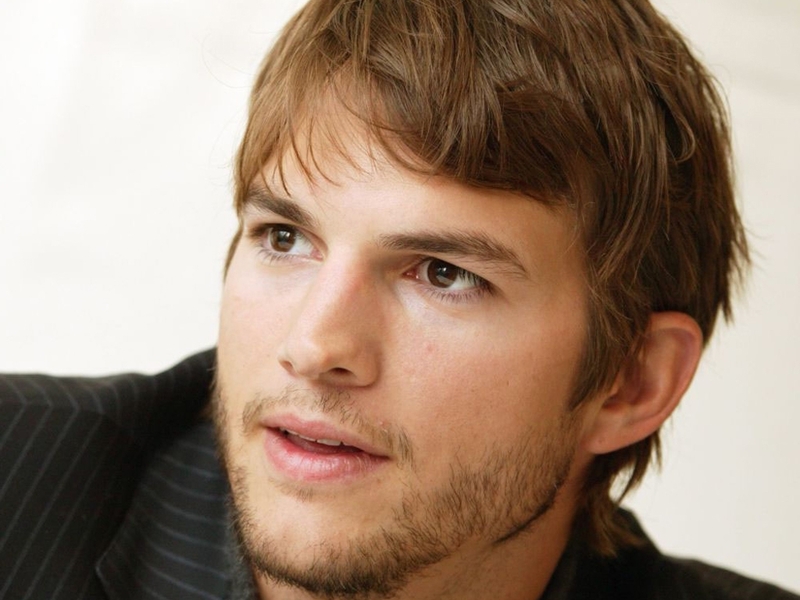 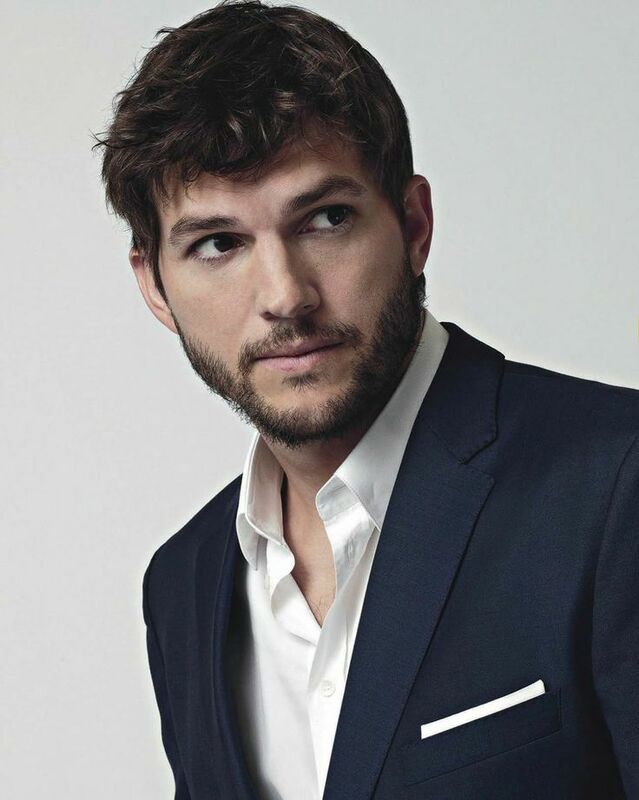 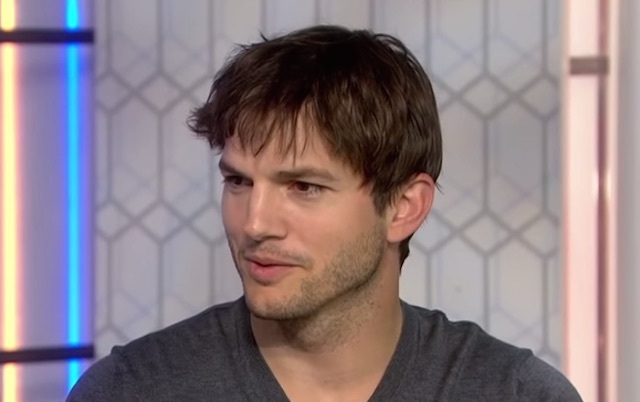 Kutcher subsequently appeared in more romantic comedies, including Guess Who (2005), A Lot Like Love (2005), What Happens in Vegas (2008), and No Strings Attached (2011). 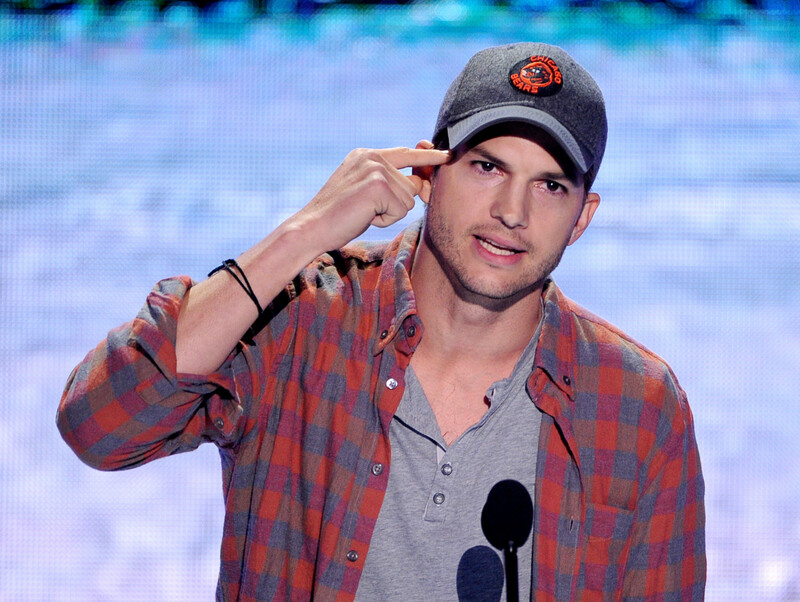 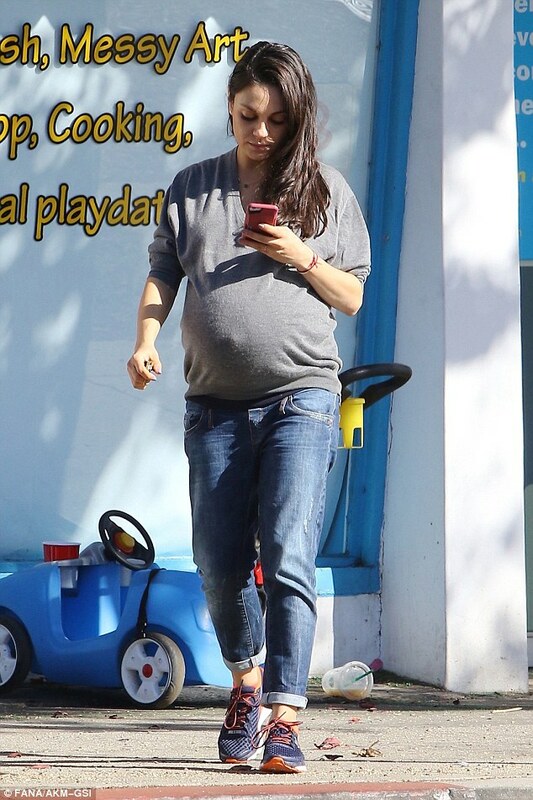 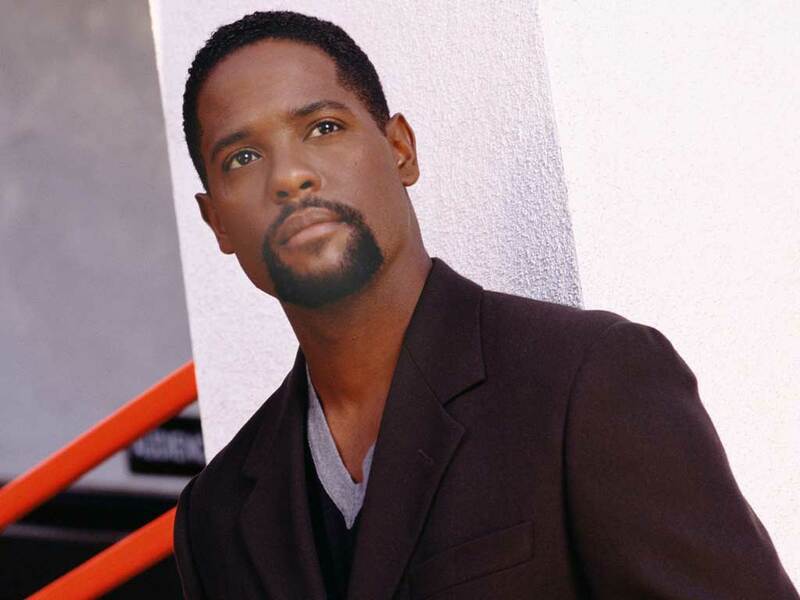 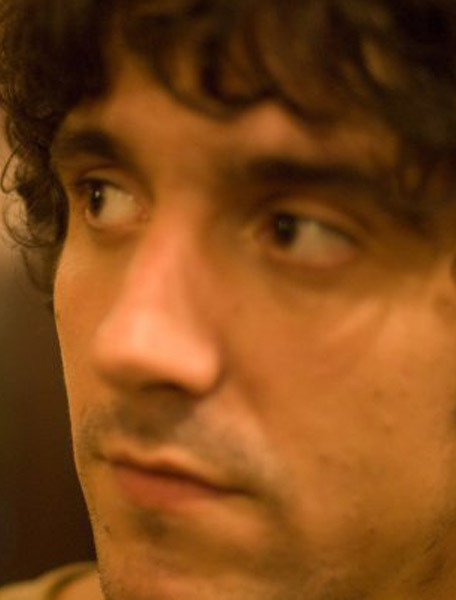 From 2011 to 2015, he starred as Walden Schmidt on the CBS sitcom Two and a Half Men . 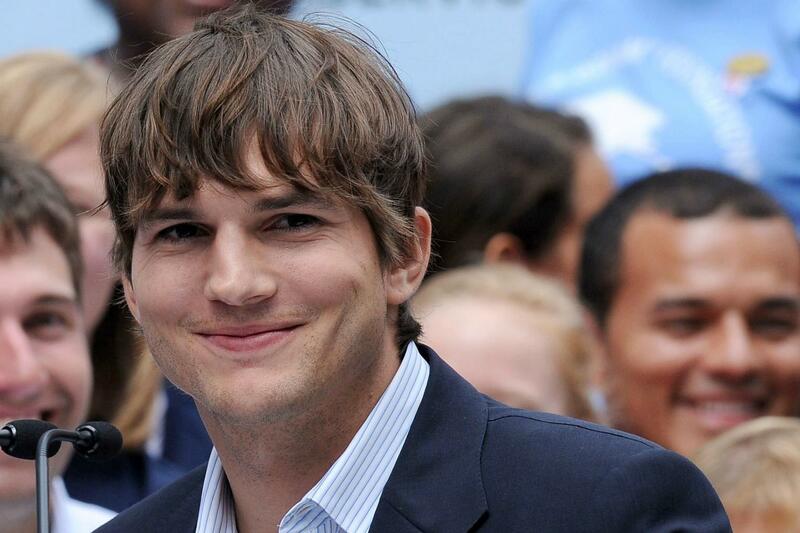 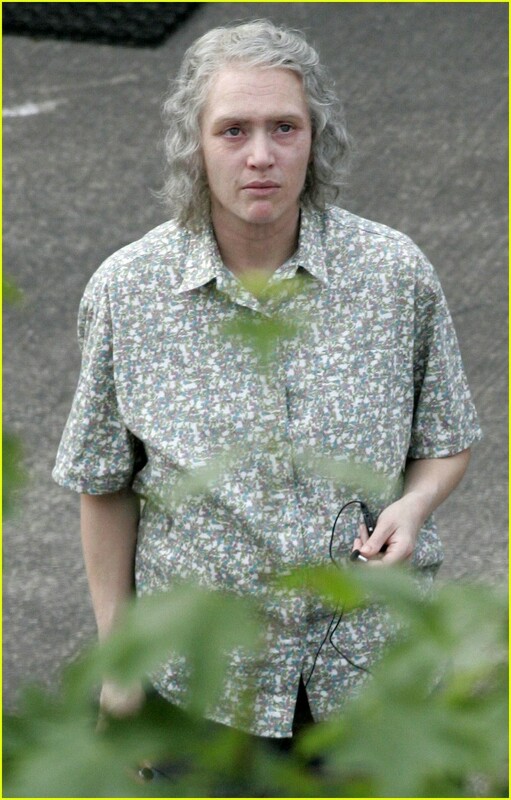 In 2013, Kutcher portrayed Steve Jobs in the biographical film Jobs .